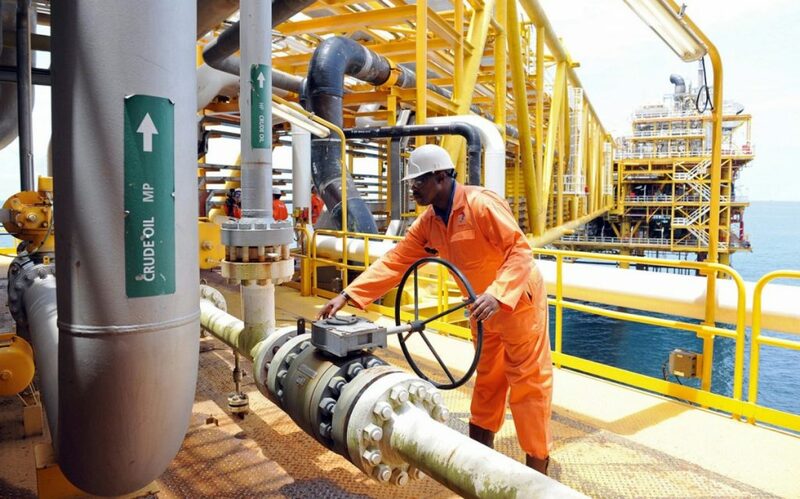 Nigeria’s oil exports will reach their highest in six months in November, led in part by an increase in supply of the country’s four largest crude grades, according to loading programmes. Total loadings of Nigerian crude will rise to 1.876 million barrels per day in November, from October’s 1.652 million bpd, according to a report by Reuters. November’s will be the largest loading programme since May this year and is 17 per cent higher than last November’s 1.598 million bpd export schedule. The export plan comprises 59 cargoes, unchanged from October, and includes one cargo of Akpo condensate. Exports of Forcados, Bonga, Bonny Light and Qua Iboe will rise to 822,967 bpd in November, from a planned 728,258 bpd in October. This will be the largest export programme for the four since June’s 873,000 bpd. The Agbami stream will add another cargo in November, while supply of the smaller grades will remain broadly unchanged. France’s Total launched its Egina offshore field this week, which is expected to come online by December and add another 100,000 bpd to Nigeria’s crude and condensate output by the end of the year, according to Malam Mele Kyari, head of crude oil marketing at the state oil firm, the Nigerian National Petroleum Corporation. Production from Egina, an ultra deep-water field, is expected to rise to 200,000 bpd. The oil export plans are prone to revisions and delays, with cargoes frequently pushed from one month to the next.